If you missed the meeting for the Rising 9th Grade Students, you can access a lot of the information from this presentation. I am also attaching all of the forms that we passed out at the meeting. 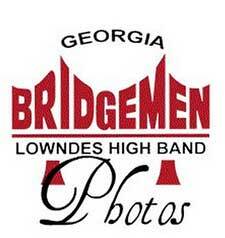 They are due back to the student’s middle school band director by March 15, 2019.